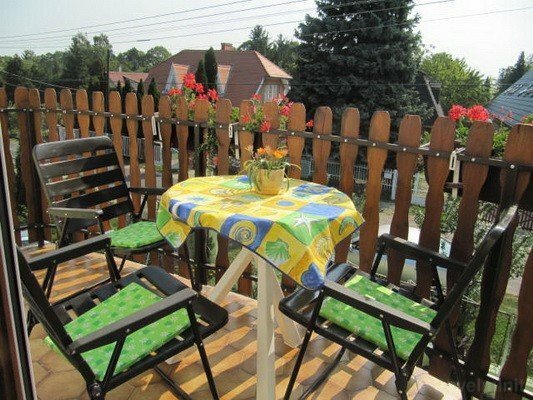 Andrea Apartment is a perfect place for guests who are looking for an attractive, pleasant and comfortable accommodation in Balatongyörök. Nagyon kedvesek,kézségesek a szállásadók.Tiszta,modern szállás. Kedves személyzet, kellemes szállás, szép kilátás, felszerelt konyha, tisztaság, csend. Szép környezet, jó környék, stb..
Kicsit messze van a part, ennyi! In the centre of Balatongyörök, guests can find Andrea Apartmanház. 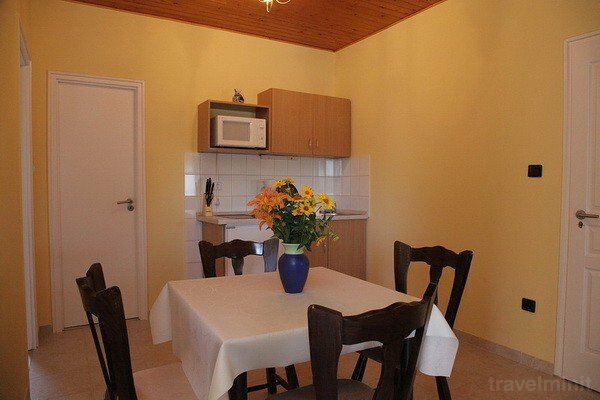 It offers accommodation units with free Wi-Fi and cable TV. 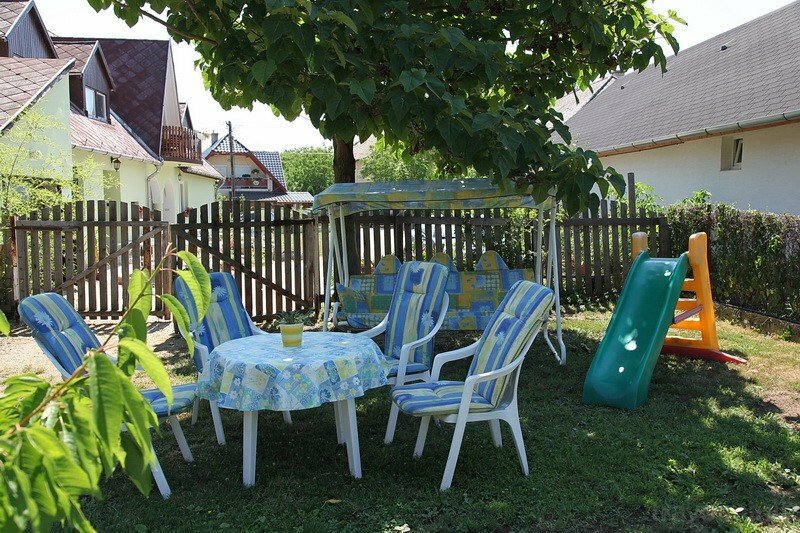 A large garden with BBQ facilities and a sun terrace can be used by all guests. 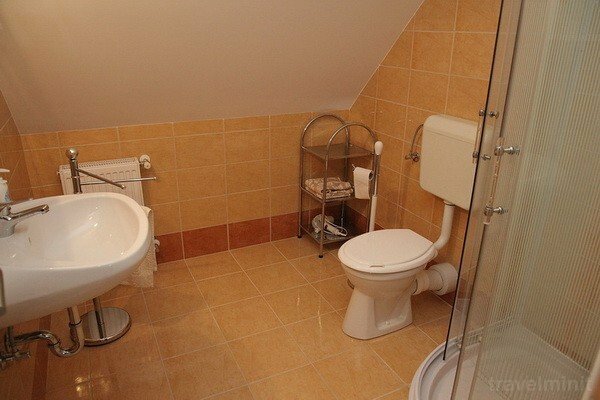 All rooms have a terrace or a balcony, a bathroom with a hairdryer and a shower and a kichenette. For the children’s entertainment table tennis facilities are provided on site. Free private parking is available on site. 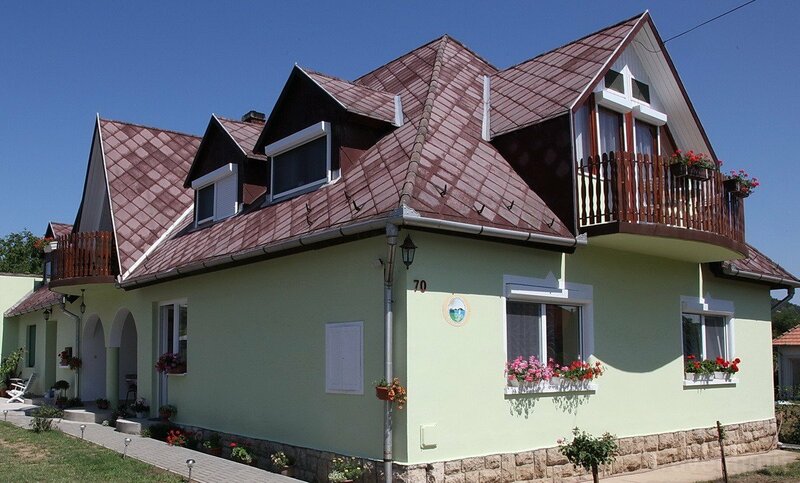 Lake Balaton is a 10-minute walk away, and Lake Hévíz can be reached within 15 minutes by car. Free private parking is available on site. Facilities: Private parking; Garden, courtyard or green zone; Fully equipped kitchen; TV in the rooms or the lounge; Air conditioner; Central heating; Wifi. 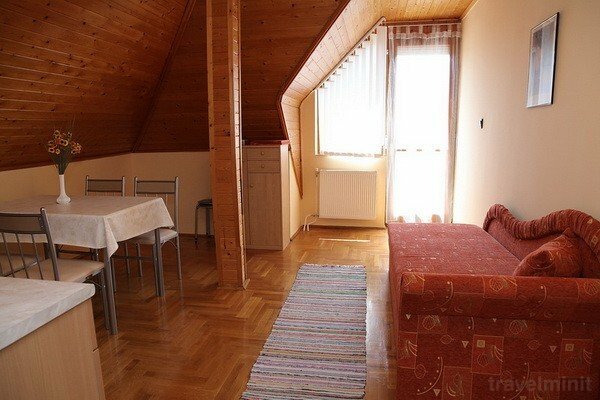 Best possible price confirmed by the owner of Andrea Apartment Balatongyörök. We save you money and time. Book here! 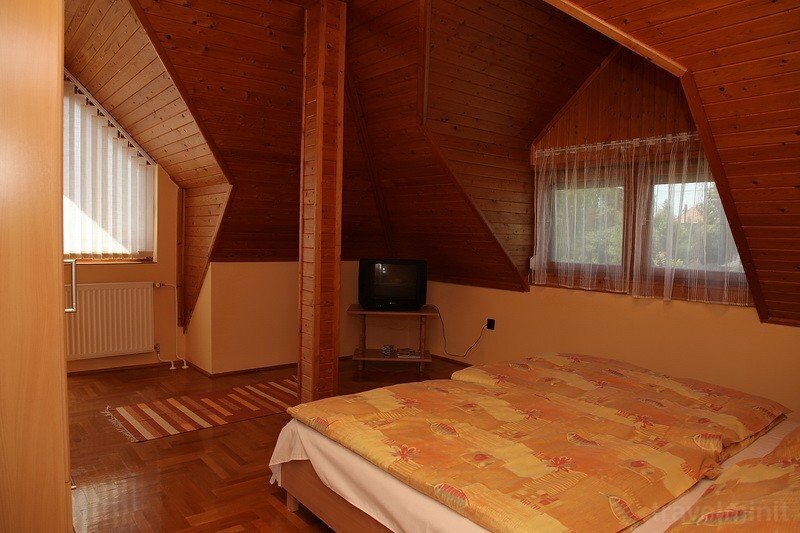 Your booking request is being answered direclty by the owner of the Andrea Apartment Balatongyörök! 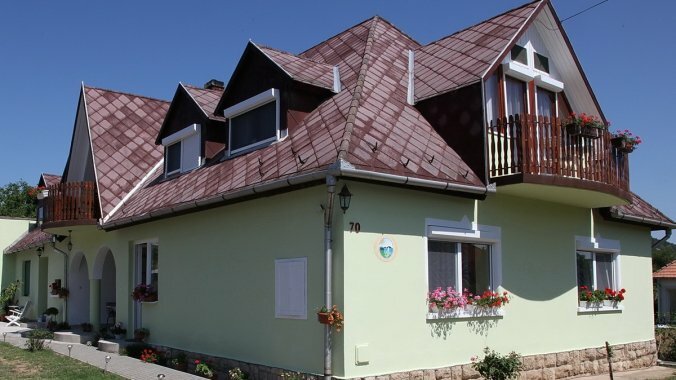 Based on our previous customers reviews and the Travelminit's rating system the Andrea Apartment is the best accommodation in Balatongyörök. Book with confidence!